Stainless steel capped bezel with dust shutter mechanism. 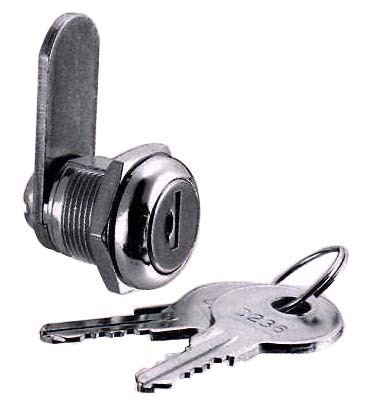 Reversible double-bitted brass keys, nickel plated. Cam is affixed by screw or fixed.